Ancient Chinese symbol of space balance, masculine (Yang) and feminine (Yin) energies. Nothing can exist without harmony. Everything should be in balance. 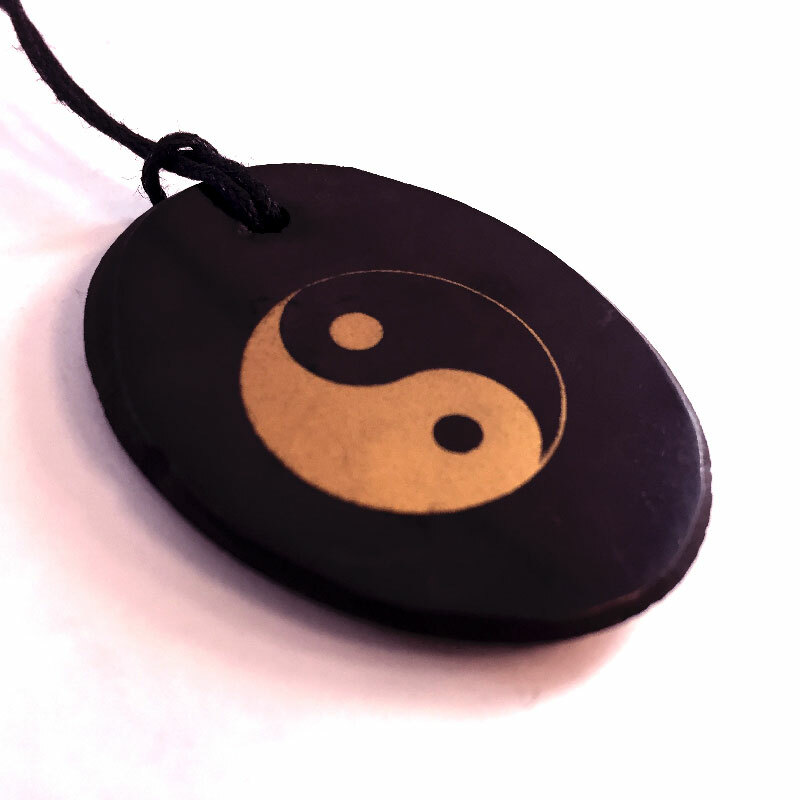 The Magnet-amulet helps you to be calm, wise and even-tempered, to be in harmony with the enviroment and yourself. This is a symbol of life, harmony, perfection and peace.